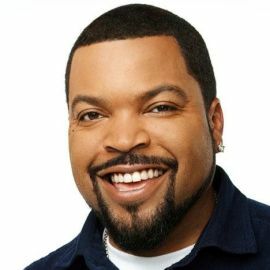 Known to be one of the Most Important figures in rap history, Ice Cube began his career with the Notorious West Coast Gangsta Rap Group N.W.A two decades ago. At the height of the group’s success, Ice Cube broke away to start his own solo career. His initial release, “Amerikkka's Most Wanted” (Priority, 1990) sold over a million copies. His sophomore solo effort, "Death Certificate" (Priority, 1991), a concept album about the fall and rise of the black man, debuted at on the R&B Album chart, on the Top 200 album chart and went on to sell over two million copies. 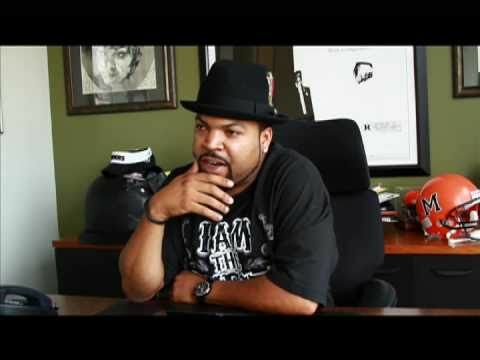 His impressive musical career also includes the multi-platinum success of both his double album “War and Peace,” and hit albums “Lethal Injection,” “Bootlegs & B-Sides,” “The Predator,” and the gold certified, independently released “Laugh Now, Cry Later.” Ice Cube has sold over 10 million albums to date. Following a triumphant return to the mic after 6 years in 2006 with the critically acclaimed release of Laugh Now, Cry Later, which debuted at on the R&B/Hip Hop sales chart and on the Top 200 sales chart, making it the years highest selling independent release in hip hop, the Godfather of Gangsta Rap, Ice Cube is ready to take center stage once again with his ninth solo effort. The highly anticipated new album, titled Raw Footage will be released on August 19th courtesy of his own independent imprint, Lench Mob Records. Raw Footage is expected to include guest features by artists such as Musiq Soulchild, Nas, Scarface and Dub C. The hip hop legend also collaborated with producers Maestro, Emile, DJ Crazy Toones, Fred Wreck, Palumbo Beats, and Teak “Da Beatsmith” Underdue and Dee Underdue to name a few. Launched in 2005 by Ice Cube and his management company The Firm, Lench Mob Records is independently owned and operated by Ice Cube. Launched in early 2008 and co-created by Ice Cube and DJ Pooh, UVNTV.com is the world’s first real time streaming television network online. UVNTV revolutionizes television with delivery via the internet utilizing Microsoft Corps’s groundbreaking Silverlight platform, a cross-browser, crossplatform plug-in for delivering richer user experiences on the Web. Through UVNTV’s patent pending database, UVNTV rivals cable and satellite television. Beyond real-time transmission (the first on the net) UVNTV’s channels are capable of full screen DVD quality resolution, Dolby surround sound and comes complete with a channel guide with video window. Over 2 years in the making, founded by entertainers for entertainers and fans alike, UVNTV is home to the next generation of filmmakers, music makers, and onscreen talent. UVNTV is more than Broadband Television; it is a Broadband Social Network. Microsoft Silverlight is a cross-browser, cross-platform technology for delivering the next generation of media experiences and rich interactive applications for the Web. 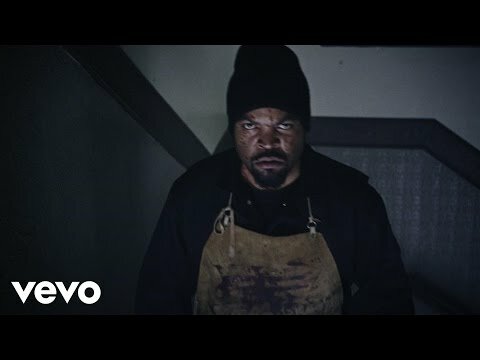 Ice Cube Describes Son's Performance In "Straight Outta Compton"
Ice Cube and Common sit down for a trim in the new video for "Real People," the duo's collaboration for Barbershop: The Next Cut, in which they star as well.